GET IT ON WITH MARC! 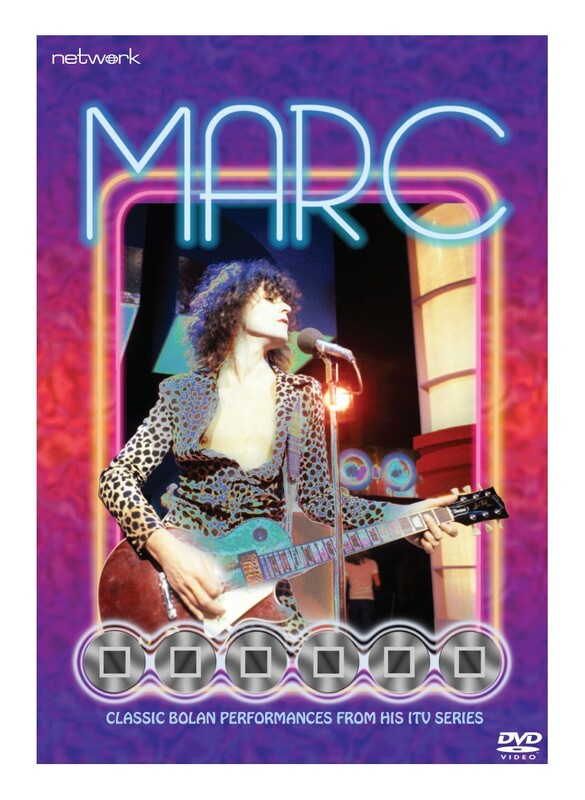 Made in the summer of '77 just before his tragically early death at the age of 29, Marc showcased the songs of Marc Bolan and T-Rex, sung live by Bolan in the Granada Television studios. These rarely-seen and much sought after performances have now been compiled into this stunning collection – a must for any self-respecting Bolanista! With the sound remixed in Dolby 5.1, these renditions of Bolan classics such as 'Get It On', 'Dandy in the Underworld' and 'Jeepster' have never sounded so good. 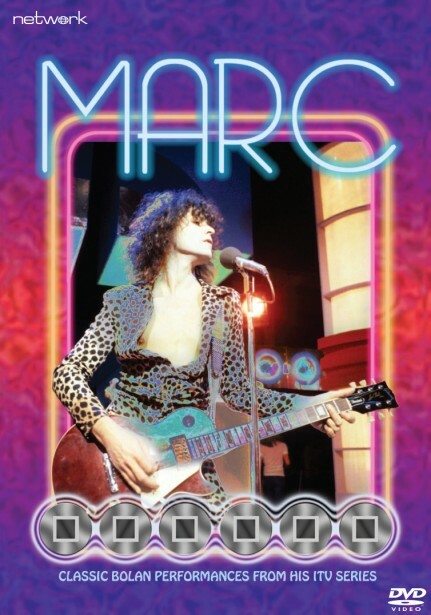 Bolan was a featured player on many music programmes in the early 1970s and this new presentation of Marc is accompanied by some of his and T-Rex's most outstanding performances from ShangaLang, Supersonic and Get it Together.